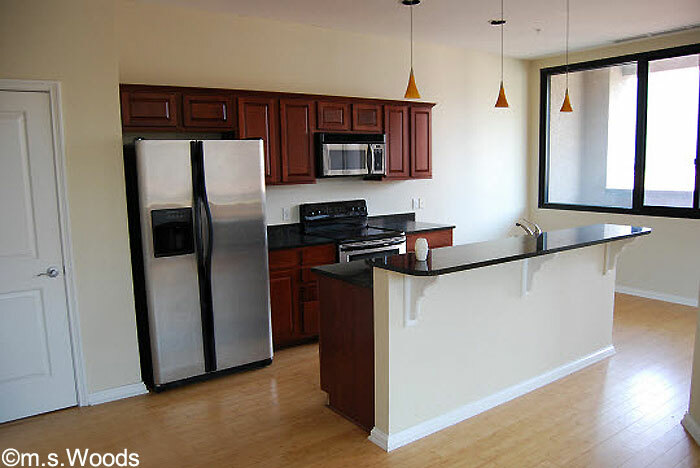 Located at 225 N. New Jersey Street is a fabulous high-rise condo community called Lockerbie Terrace. 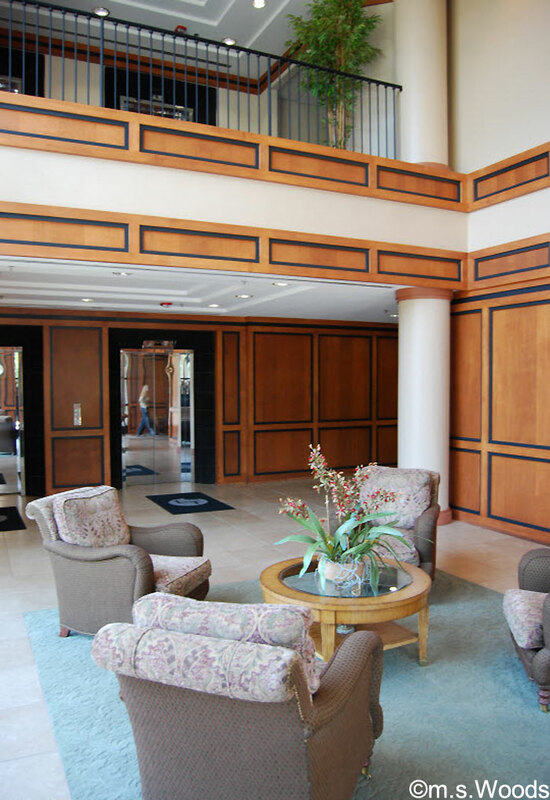 This former office space is now home to 42 luxury condo units that feature stunning views of downtown and a host of high-end amenities that make this one of the hottest condo communities in downtown Indy. 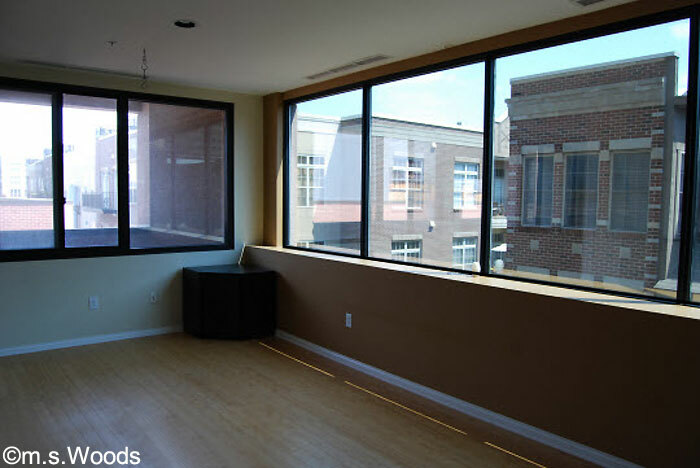 Large windows in the living rooms offer spectacular views of downtown Indy. And gorgeous hardwood floors add a certain 'metro elegance' to the ambience. 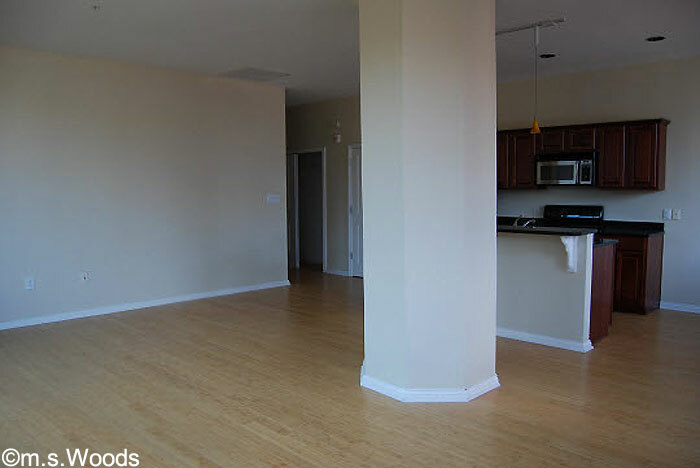 Each unit features an open floor plan that serves as a blank canvass upon which to paint your own style. 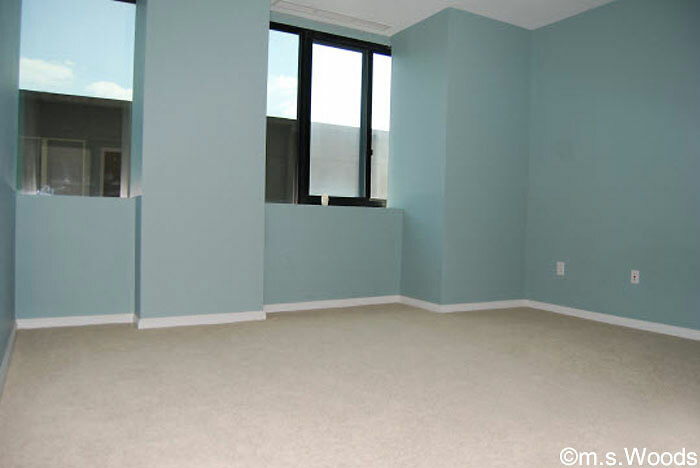 Bedrooms are carpeted for maximum comfort, and feature good sized bath suites. 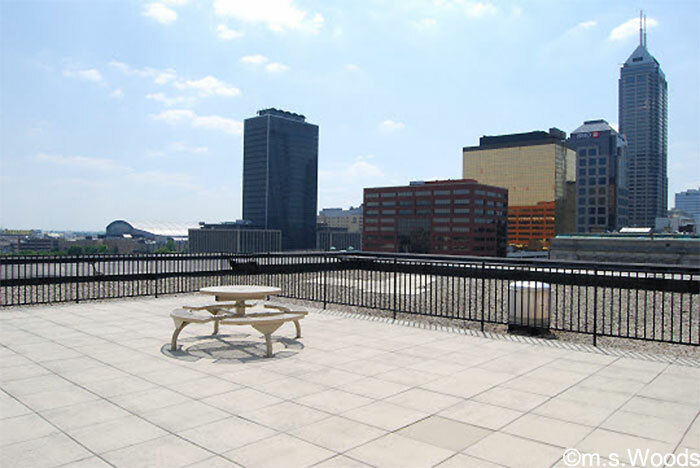 A sprawling roof-top deck offers fantastic panoramic views of the downtown skyline. Major attractions like Bankers Life Fieldhouse and Lucas Oil Stadium can be seen in the distance. 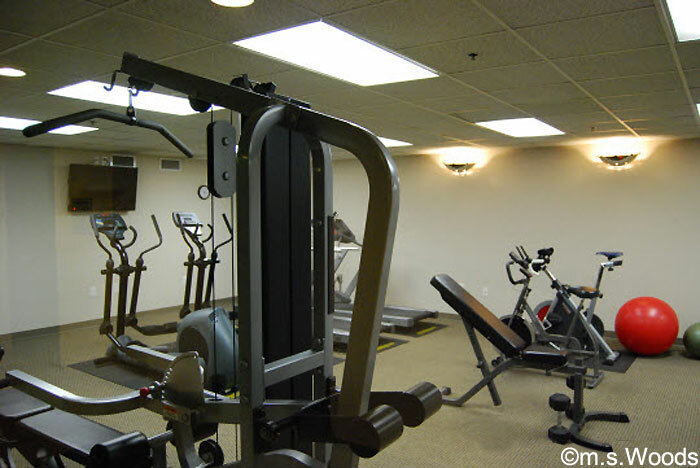 An exercise room is among the many community amenities enjoyed by Lockerbie Terrace residents. 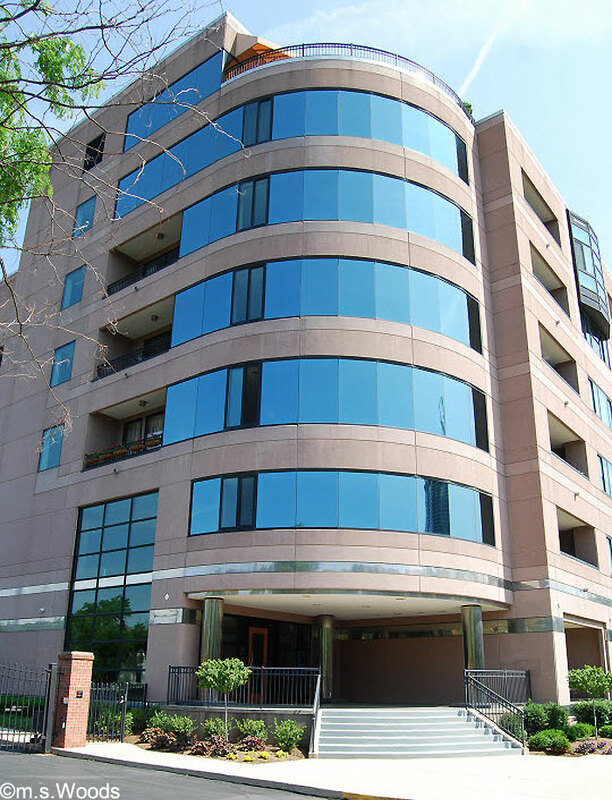 Other amenities include assigned underground parking, a nicely furnished lobby, elevator access to all floors, water softeners, laundry room with washer and dryer, built-in surround sound, custom window coverings, stone kitchen floors, pendant lighting, raised ceilings, walk-in closets, and electric central heating and cooling.